in a 1024x768 screen resolution. Featuring original images captured from video. Welcome to version 2.0 of the Image Gallery. 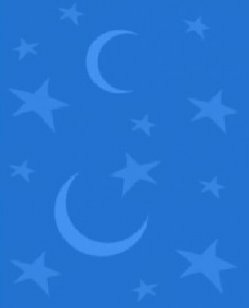 Though The Usagi and Mamoru Fanfiction Archive may temporarily be a website of the past, fans of their romance will continuously be present. All of the images shared in this collection, except the collection of original DVD captures, are public property and have been generously shared by kind friends listed below. 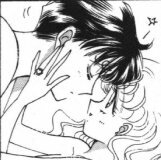 Please enjoy the images of Usagi and Mamoru. Allow yourself to be creative. A friendly link to your source is always appreciated. Please contact me, S. November, with any comments, questions, or images you would like to add to the gallery. Thank you! July 31, 2003 - The first upload of original video capture images is complete! Please enjoy. I will be updating this page with new uploads every week or so. It would be appriciated if you link to this site when you use my original images. August 2, 2003 - Two new galleries have been uploaded! Please enjoy the new Manga gallery and the gallery of Mixed Identities. Thank you for your support! Please take notice that Sailor Moon is a copyrighted work of art, and we share images as fans only to our pleasure, not to our financial gain.